Sometimes it’s hard to play by the rules, but what if you’re the one writing them? Every small business does need some basic rules in place. Along with articles of incorporation, corporate bylaws provide a major--if not the major--foundation for your small business. Not only do they help keep everything legally in sync with state requirements, but they also map out how your company is run and operated. The good news is that you, the business owner, get to decide these rules. Corporate bylaws are usually hammered out at the business launch stage, and they establish things like when meetings are held and how often, who the board of directors are and what powers they have, how stock is distributed and so forth. Your corporate bylaws just need to comply with state law, like in the case of annual shareholder meetings which most states require. What’s in your typical set of corporate bylaws? Like a country, a business benefits and thrives under a government. Your corporate bylaws define this governing body--the board of directors--and map out how many there are, how long they serve, and what their duties and responsibilities are. This is also where you spell out the roles of company officers (president, vice president, etc.) or any committees. Corporate bylaws also make crystal clear how these individuals are selected and replaced. Next order of business is corporate meetings. Corporate bylaws detail how often these meetings occur (annually, quarterly, or more often), where they’re held and who has to be there to make it official. Voting procedures get clarified here, like nominations, rules and how many people need to be there to make a quorum--or, the number of officers present to make the vote valid--in addition to your record-keeping procedures both at these meetings and in the day to day business of your company. In some ways, your corporate bylaws are kind of like a mini-constitution, providing a solid structure but also allowing for amendments and adjustments over time depending on the needs and nature of your business. 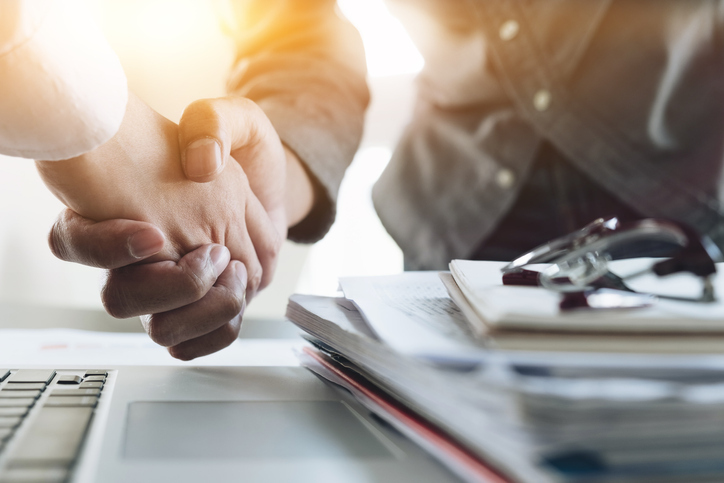 Some of these details can at first seem a little overwhelming, making the task of corporate bylaws look like a speed bump on your road to success. But adopting a slow and steady start to the procedure can make it all come together in no time, especially considering that in some cases, directors or partners will take a company they admire and use their bylaws as a reference. Or this could be one of those situations where you speak with an attorney to get a little boost. Either way, solidifying your corporate bylaws can make sure everyone involved is on the same page and probably prevent unnecessary squabbles or disputes. 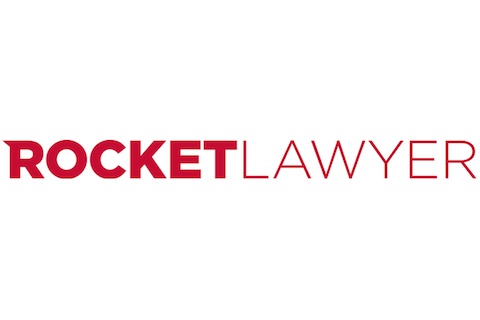 Stop by Rocket Lawyer for a free corporate bylaws template to get your business off to the right start.